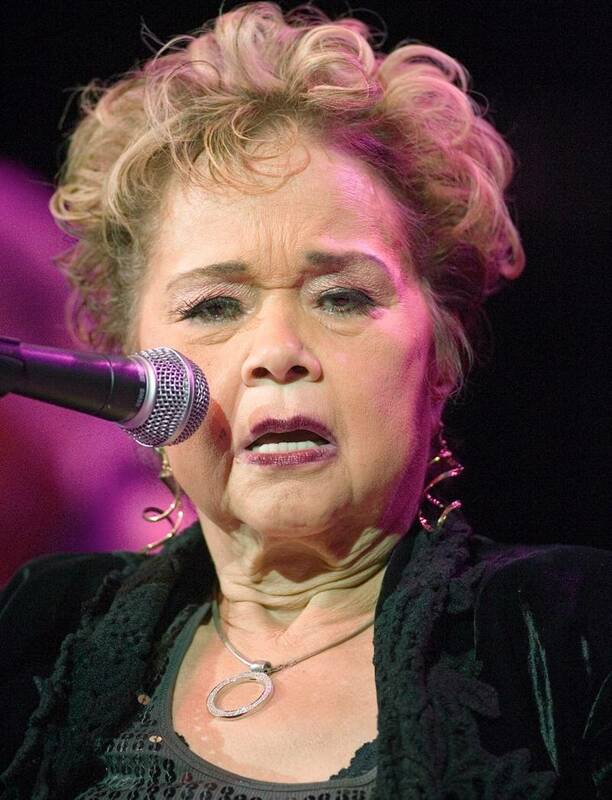 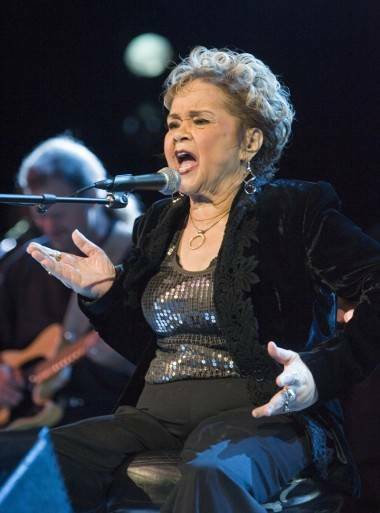 R&B and Blues singer Etta James died today, Jan 20 2012, of leukemia. Our friend Heinz Ruckemann shared these photos he took of James performing at the River Rock Casino in Richmond, B.C., Jan 30, 2009. 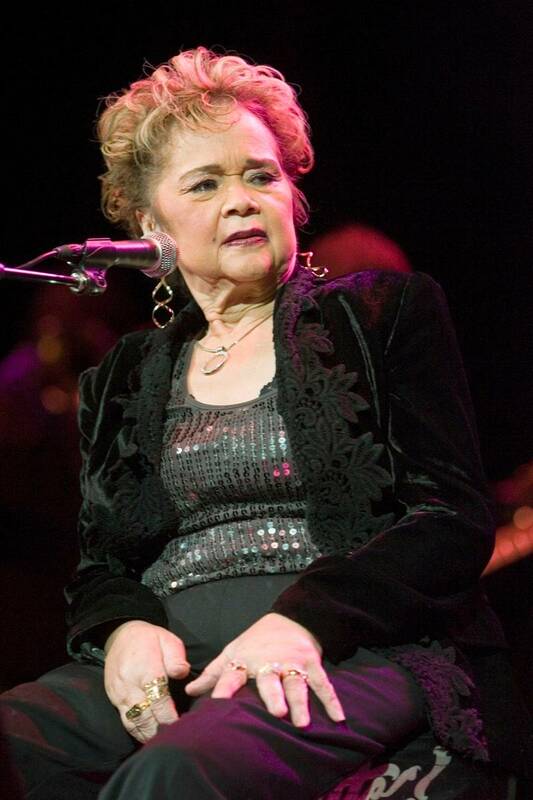 This entry was posted in Homepage Features, news and previews and tagged Etta James, Music, Photography. Bookmark the permalink.